Don’t let a broken part or motor keep you off the water. 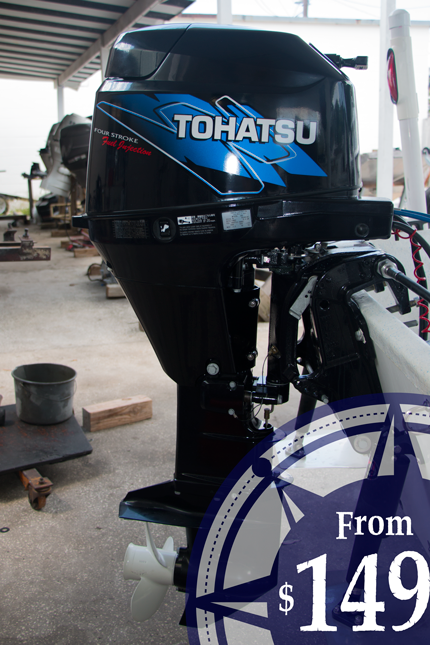 Trust the professionals at Northeast Marine for all of your boat repair needs in the Tampa Bay area. 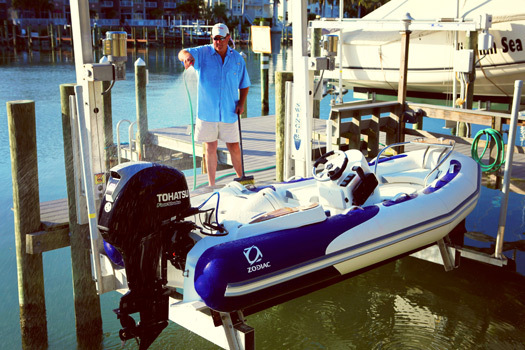 We are happy to service all makes and models of outboard motors, electrical issues, wiring, rigging, & more. We also offer trailer repair and service to make sure your boat reaches its destination safely & securely. At the end of the season, take away the hassle of cleaning and storing your boat. We offer boat detail & cleaning services to keep your craft in pristine condition. Also, don’t forget about our end of season Maintenance Specials so your boat will be ready to go when you are.